If you see a Gray Badge that means the profile has been verified by a company or business (see my example below of a company). Verifying your business page helps pages rank higher in search, builds trust with potential customers as well as your current audience, and makes sure people know your page represents the real you. 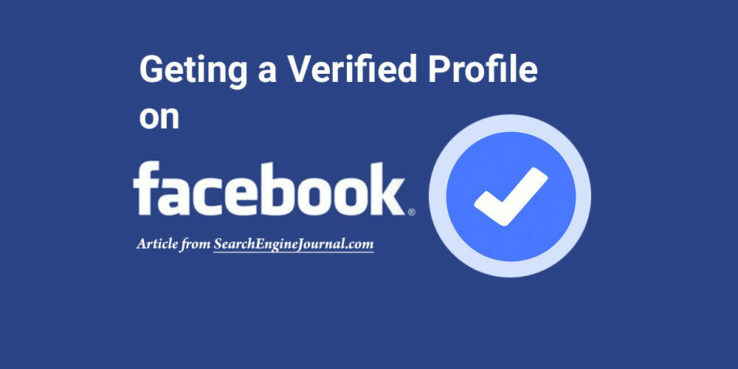 Verifying your Facebook Business Page is quick and easy. Here, I’ll outline the simple steps to get Facebook Business Verification using our customer the Police Officers Association of Michigan.